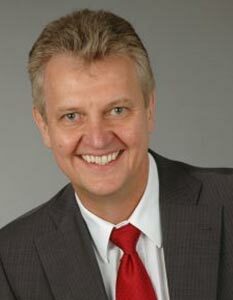 Alois is chief executive officer (CEO) of Vanguard Automation GmbH. Building upon more than 30 years of experience in leading positions in the IT, communications, and photonic test & measurement industry, he contributes profound skills in industrial leadership and business development. He was Senior Manager at Hewlett-Packard and Managing Director at Tektronix and Agilent Technologies in Germany. He received his engineering degree in Computer Science in 1981 from the University of Applied Sciences in Esslingen, Germany. Christian is chief technology officer (CTO) of Vanguard Automation GmbH. 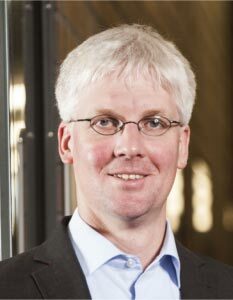 He is a professor at Karlsruhe Institute of Technology (KIT) since 2010, where he is affiliated with the Institute of Photonics and Quantum Electronics (IPQ) and the Institute of Microstructure Technology (IMT). 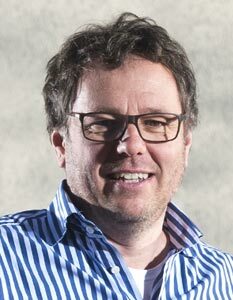 His research focusses on integrated photonics and the associated applications in high-speed optical communications, optical signal processing, biophotonics, as well as optical sensing and metrology. Christian received the PhD (Dr.-Ing.) degree in Electrical Engineering from the University of Karlsruhe in 2007. From 2008 to 2010, he was leading the technology radars “Nanotools and Nanometrology” and “Metrology” within the Corporate Research and Technology department of Carl Zeiss AG, Germany. 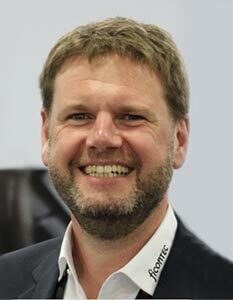 Torsten is Chief Executive Officer of ficonTEC and serves as a board member and advisor for Vanguard Automation. Torsten holds a Diploma for Applied Laser Technologies from the University of Applied Sciences in Emden, Germany in 1998. During further work at the Institute of Laser Technology in Emden and University of Loughborough, UK, he built a fully automatic laser lithography system for rapid generation of microstructures in submicron dimensions. He also developed a process to generate the world’s first in-glass diffractive optics using ion exchange processes in gradient refractive index glass, and which is still used today for the generation of waveguides in glass. Matthias is Chief Financial Officer of ficonTEC and serves as a board member and advisor for Vanguard Automation. He graduated in business administration in 1997 from the Wirtschaftsuniversität Wien in Vienna, Austria. Before co-founding ficonTEC Service GmbH in 2001, he worked as a financial controller for Siemens Thailand from 1997 until 2001. Vanguard Automation offers machines and processes for 3D nano-printing in the field of photonic integration and packaging. Our solutions cover the full range from small-scale prototyping to fully automated mass production.